Beats Music is looking to takeover the entire music streaming industry according to its creators and the company’s co-founder Jimmy Lovine. Even though Spotify, Pandora, and iTunes Radio are incredibly popular, Beats Music prides itself in having superior algorithms which it feels will allow it to compete with the already well rooted streaming services. The New York Times, in a recent expose, detailed how Beats Music plans to compete against the likes of Spotify and Pandora, the first time that a full account of its services have been laid out. In the same article, NYT revealed that Beats Music would officially be launching on January 21. The service will allegedly be using better algorithms than its competitors and it will also bring aboard programmers including Rolling Stone, Rap Radar, and Pitchfork, in order to make sure that its music recommendations are as accurate and sensible as possible. 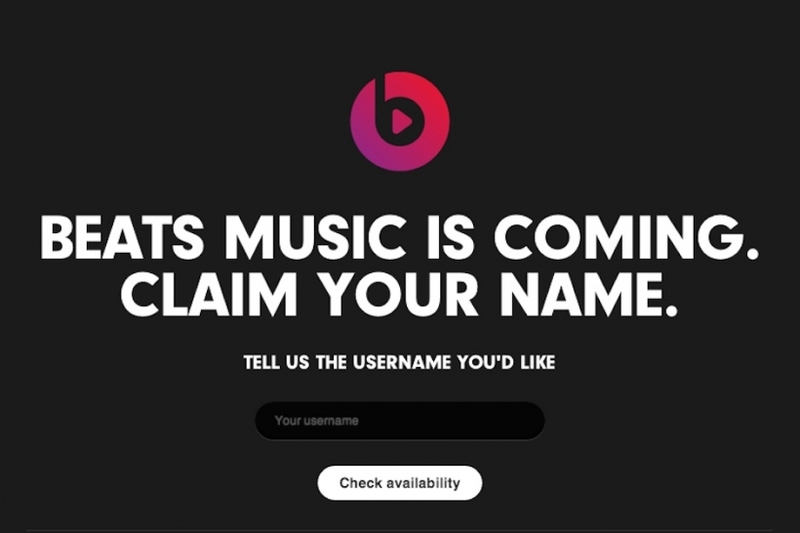 Beats will be partnering up with numerous companies and established brands in order to market Beats Music, something that will be crucial to the success of the service as it tries to convince users that it is the best option for music streaming. Among those advertising partnerships will be ones with AT&T, Target, and the Ellen DeGeneres Show. Plus, Beats will be purchasing a Super Bowl ad slot. When it comes to pricing structures, Beats Music is fairly simple. For $10 a month, users will have access to the same amount of music as they would find on other services and for $15 each month through AT&T, a family can access the service. 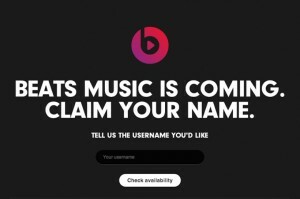 Beats will only be launching the music service in the US to begin with but it does have plans to expand Beats Music to other countries. Summary: Beats Music will officially be launching on January 21 in the United States. According to a New York Times expose, the service’s creators pride themselves with creating significantly better music recommendation algorithms which they feel will make Beats Music the gold standard of music streaming services.